Bedtime reading is a ritual in our house. Each of my boys picks out three books they would like to have read to them. The book topics vary, but we often read books that are about bedtime itself. There are so many great books for kids on the market and most of them make good bedtime stories. The great thing about this list is that they are all about bedtime and they start the winding down process that gets kids in the mood to close their eyes for the night. 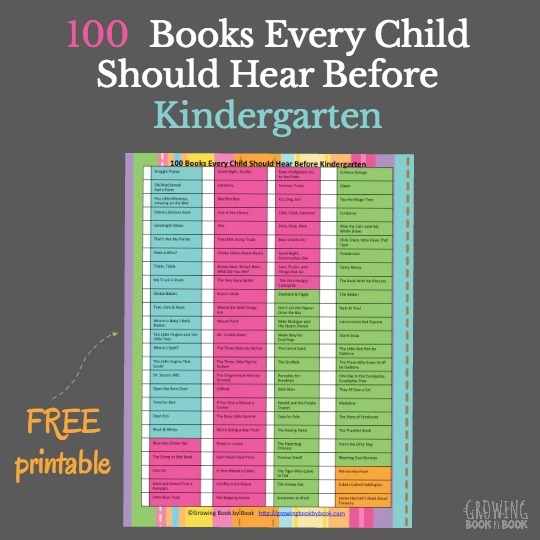 The next time your child says, “Read me a bedtime story!” try pulling out one of these recommended titles! Full Disclosure: I received a copy of Where’s Tim’s Ted, It’s Time for Bed! to review. All opinions expressed are my own. This post contains affiliate links. 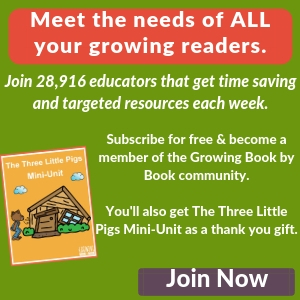 Your support of Growing Book by Book is greatly appreciated. The Going to Bed Book by Sandra Boynton is a board book great for the little ones. The sun has set and now it’s time to prepare for bed. Follow the animals on the boat as they prepare for bedtime. I adore Mem Fox. Her book, Time for Bed is a sweet, soft read perfect for reading right before you tuck your child in for the night. We gave Kisses to Daddy by Frances Watt to my husband on his first Father’s Day. It is a sweet story of a little bear who doesn’t want to give his Daddy a good night kiss. Well, Daddy has playful ways to try to convince his son to give him a kiss. Where’s Tim’s Ted? It’s Time for Bed by Ian Whybrow is the story of Tim who can’t possibly go to sleep without his missing pink Ted. With flashlight in hand, he heads out to the farm to search for his missing Ted. Which pink farm animal has Tim’s Ted? My boys have requested this one several times since we got the book. My boys received Russell the Sheep by Rob Scotton when they were babies and it is an all-time favorite bedtime read in our house. Russell is having a hard time falling asleep. He tries all sorts of things to fall asleep. Finally, when he tries counting sheep, he drifts off into slumber land. Another popular book in our house is I Love You Stinky Face by Lisa McCourt. It is about the unconditional love a mom has for her child even when that child bombards her with a ton of questions at bedtime. Good Night, Good Night Construction Site by Sherry Duskey Rinker is a fun night time read for truck lovers. All of the trucks at the construction site prepare for sleep as the building site closes for the night. It is Night by Phyllis Rowand is the story of a little girl who says goodnight to a variety of animals, dolls and even a train as she determines the best place for each to sleep. But wait, in a surprise ending , we find out that they are all her toys and the perfect spot they belong is right next to her in her own bed. I love Little Owl’s Night by Divya Srinivasan. It’s a story of all the things that go on at night in the animal world. It’s a great read for kids who wonder what goes on outside as they sleep. Also about owls is Little Hoot by Amy Krouse Rosenthall. Little Hoot wants to go to bed and his parents won’t let him. Owls don’t sleep at night! This is a beautiful book that we’ve read countless times. 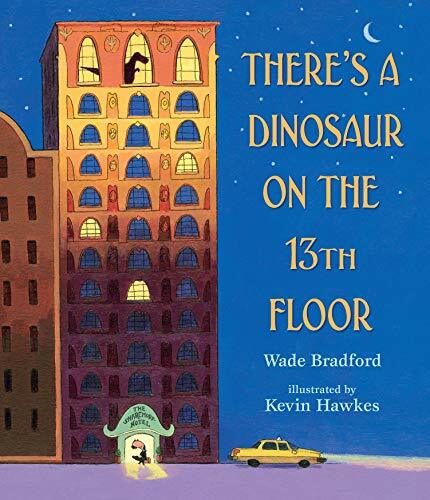 There’s a Dinosaur on the 13th Floor by Wade Bradford is the story of Mr. Snore who checks into the The Sharemore Hotel looking for a good night’s sleep. But, each room he moves to has some sort of problem that keeps him from getting that much needed rest. Ultimately, it doesn’t matter what book you are reading to kids. You could read a picture book, chapter book, comic book or a magazine; what is important is that you are reading to your child every night. 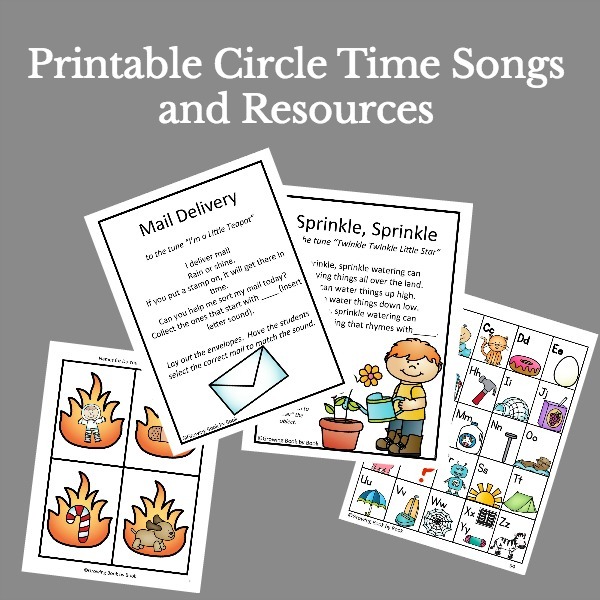 Not only will you be creating beautiful memories, but you will be helping to grow your child into a reader. We just want our kids to say, “Read me a bedtime story!” every night. Is your child interested in a certain topic? Check out my Pinterest board called, “There’s A Book About That”. It’s full of great themed book lists. 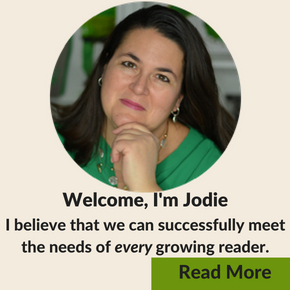 Follow Jodie Rodriguez @ Growing Book by Book’s board There’s A Book About That on Pinterest. What a great list of bedtime books! I think our next one will be Good Night, Construction Site. I’ve got a little guy who will love it! Thanks so much for sharing this at Booknificent Thursday! Be sure to check out the great giveaway this week! Great books- my son loves the Going To Bed book by Sandra Boynton. We are big Sandra Boynton fans! Time for Bed is a favorite in our home! Thanks for sharing at After School! I see some of our favorites, and some new ideas I want to try, too! a great roundup of good night books!